New to comedy? We have brand new improv classes starting every month, including new intro and sketch comedy classes starting April-June 2019! 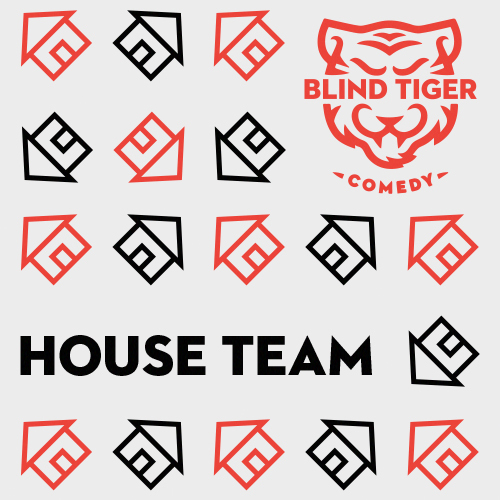 All Blind Tiger Comedy classes are taught by world-class comedians from teachers including The Sunday Service and Hip.Bang! so that our students understand how to move from classroom to the stage. The first Friday of every month at 6pm at Little Mountain Gallery we offer a FREE drop-in improv class for one and all, regardless of experience! Come down, try improv, live your best life. Our house teams are our proudest joy. Check them out the first Friday of every month at 9pm at Little Mountain Gallery! 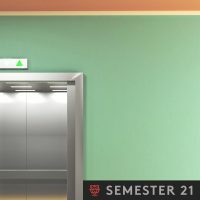 Our next majestic semester, packed with sketch and improv classes runs April 1 - June 13, 2019, with new classes starting throughout (and even before)! Come get involved. We are very proud of our house teams! If you haven't already, make plans to see our house teams SZYSLAK, DOCTOR COUSINS and REYNOLDS the first Friday of every month at 9pm, right after the Free Improv Class (6pm) and JAM SHOW (7:15pm). Our brand new Bloc Team program lets you submit your own crew of comedians you want to work with. We provide the professional comedian coach, customized rehearsals, the space, and the showcase. Come take the next step. 7:30 & 9:30pm - Cans Festival II, celebrating rushed distinguished comedy since 2018! 7pm - Blind Tiger Showcase! 6pm - The Free Improv Class with Ryan Beil - come try improv for free! 7:30pm - The JAM SHOW with Ryan Beil! 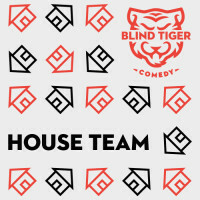 9pm - Blind Tiger Comedy's House Teams!